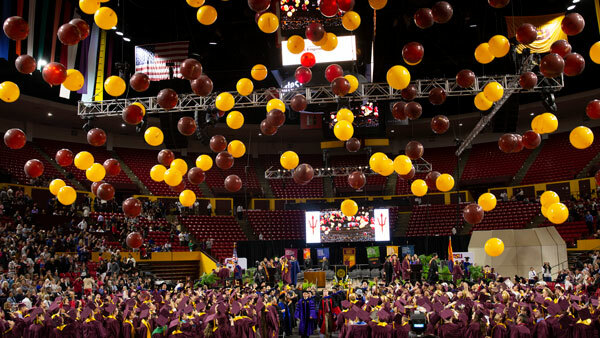 Arizona State University and Mayo Clinic have announced the recipients of the 2013 ASU Mayo Seed Grant Program, which provides funding for collaborative research projects between the two institutions. The 2013 studies include research led by Ronald Adrian, Ira. A. Fulton Professor, and Michael Sierks, professor, both in the School for Engineering of Matter, Transport and Energy. Three Yuma area teams are headed to the FIRST LEGO League State Championship Tournament. 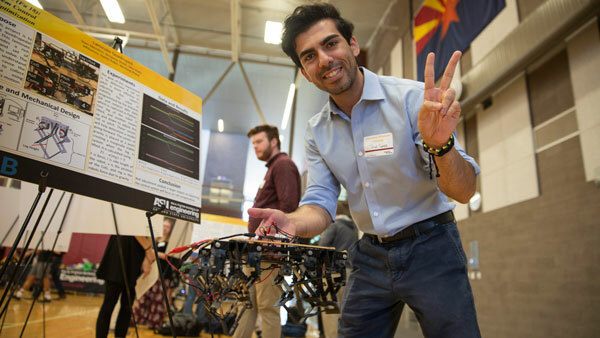 It will be held Dec. 8 at Arizona State University in Tempe. Freshman engineering student Brett Reardon explores the spacing and angles of solar panels for his vehicle project in his introductory engineering class; Yinong Chen, senior lecturer, School of Computing, Informatics, and Decision Systems Engineering, joins panelists for a discussion on robotics and the relationships between humans and technology at an event at the Center for Science and the Imagination.